Brewster Founder’s Day a Huge Success! 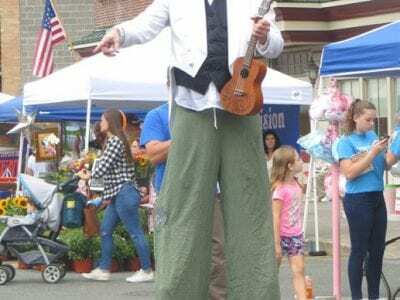 The tallest man in the village, standing more than 11-feet with the help of stilts, was a favorite attraction. See story and more photos, page 3! … Please login below or purchase a subscription to the Putnam County Courier to access this content. Recovery operations continue this week for a motorboat submerged in 60 feet of water in Lake Mahopac. The boat, allegedly operated by an intoxicated pilot, sank in the deepest part of the lake last week, for unknown reasons. Sheriff’s Dept. Sg… Please login below or purchase a subscription to the Putnam County Courier to access this content. Brewster Library officials were hopeful that a special referendum could be placed on the November ballot asking residents of Southeast for permission to expend $2.9 million worth of renovations on the current antiquated facility. However, Southeast … Please login below or purchase a subscription to the Putnam County Courier to access this content. Amy Campanaro poses next to the museum’s recently acquired fisher that needs a name. A unique donation to the Southeast Museum needs a name! 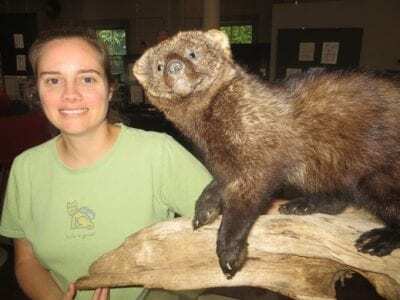 An adult fisher, professionally mounted by a taxidermist, was recently donated to the museum by a Carme… Please login below or purchase a subscription to the Putnam County Courier to access this content. 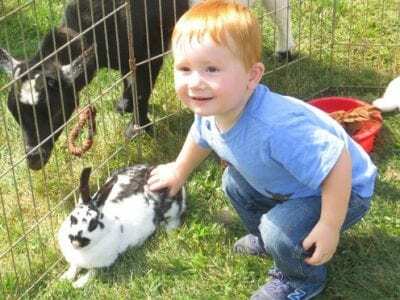 John Grasso, 2, of Putnam Lake, loves petting a bunny rabbit. The tradition in Patterson continued Saturday when people of all ages flocked to the town’s Recreation Center for a Family Fun Day celebration. Officials said the day’s mission… Please login below or purchase a subscription to the Putnam County Courier to access this content. You’ve heard me talk often about Fireball Run and its November 30/Oct. 1 visit to Putnam County, during its statewide sweep that will result in 13 of 26 season episodes being filmed in the state of New York. The adventure/ travel/rally TV seri… Please login below or purchase a subscription to the Putnam County Courier to access this content. Clockwise from top left: Raindrops weren’t a concern for this young man. 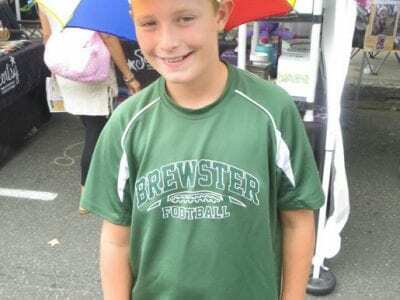 Nate Greene, 11, of Brewster, wore his own umbrella. Sand art is a big favorite at the gathering. The Brewster-Carmel Garden Club helped make the village a special place S… Please login below or purchase a subscription to the Putnam County Courier to access this content. The Lahey Pavilion at the Butterfield site is to be the home of a new county operated senior center. Albano said opponents have deliberately spread misinformation. 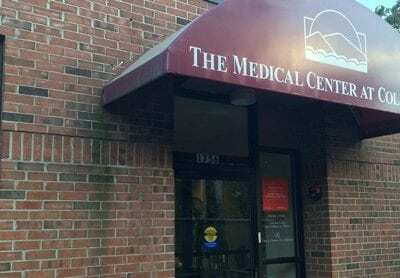 In my opinion, misleading information has been distributed to the public regarding the… Please login below or purchase a subscription to the Putnam County Courier to access this content.